Caregivers may be spouses, partners, children, relatives, or friends who help a patient with the activities of daily living and health care needs at home. Caregivers work with the healthcare team and have an important role in improving the patient's health and quality of life. Today, caregivers do many things that used to be done in the hospital or doctor's office by health care providers. Caregiving includes everyday tasks such as helping the patient with medicines, doctor visits, meals, schedules, and health insurance matters. It also includes giving emotional and spiritual support, such as helping the patient deal with feelings and making hard decisions. The caregiver has the very important job of watching for changes in the patient's medical condition while giving long-term care at home. Caregivers can help plan treatment, make decisions, and carry out treatment plans all through the different parts of treatment. Their role changes as the patient’s needs change during and after cancer treatment. It's important to remember that caregivers need help and emotional support too. 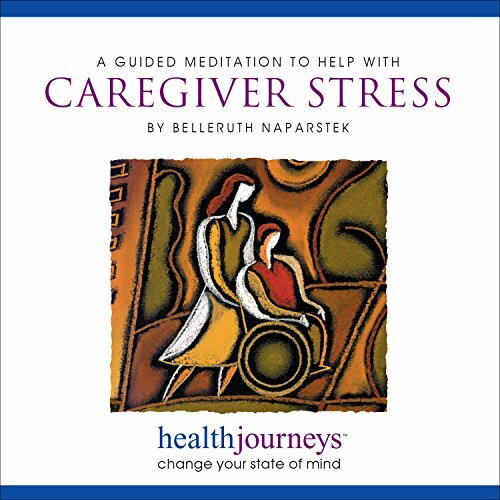 The resources recommended in this guide offer tips for patient care as well as caregiver wellness. 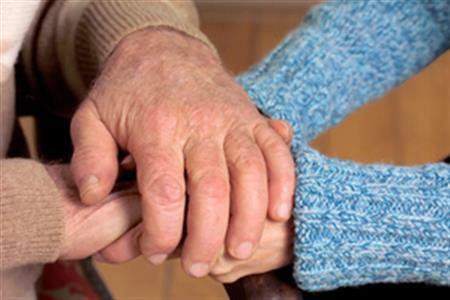 This class is designed for relatives and friends who are caring for a loved one with cancer. Learn the importance of self-care and tools to assist in the caregiver role. Schedule: For upcoming dates and times, see the Cancer Center calendar.